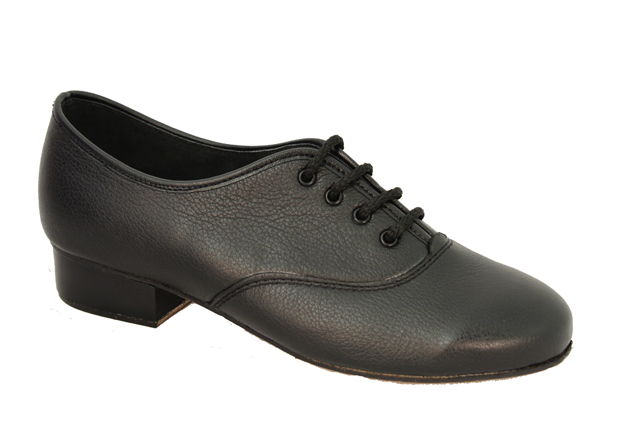 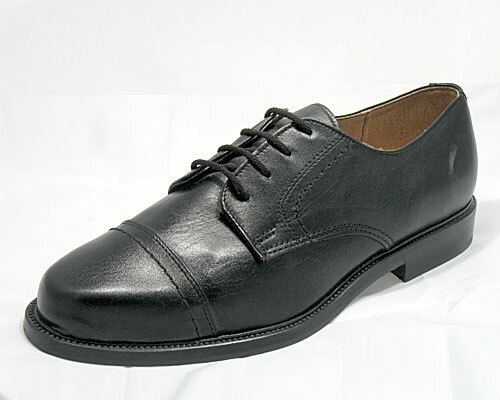 Introducing the Classic MD44 Men’s Drifters shoe made specifically for male Sean Nos dancers. 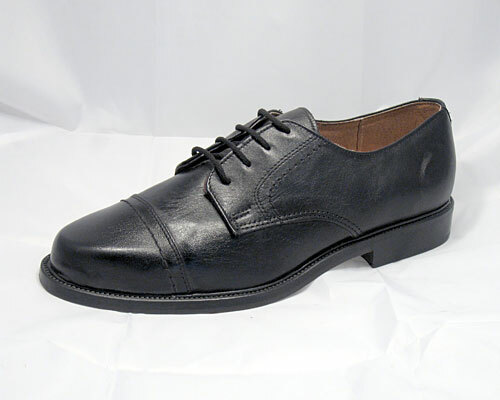 This classic style of Gibson shoe has full grain leather uppers and heavy leather soles. 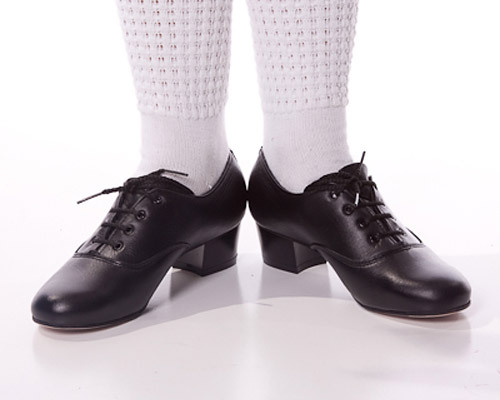 They work a treat on wooden floors for and are a dream to dance in! 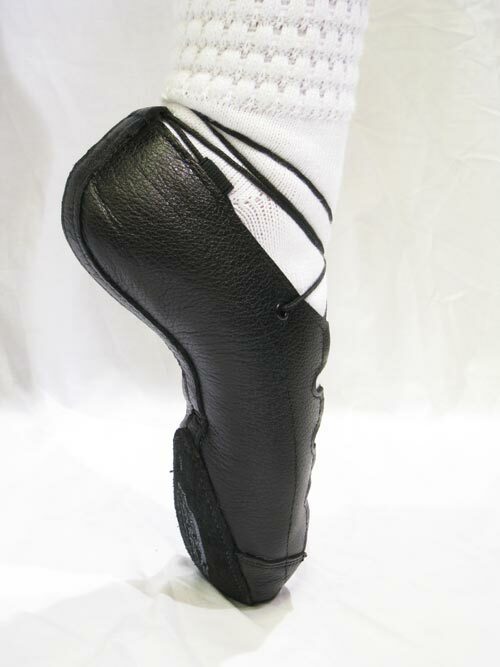 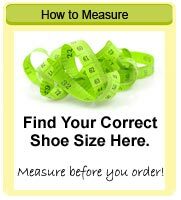 The best men's Sean Nos shoe on the market! 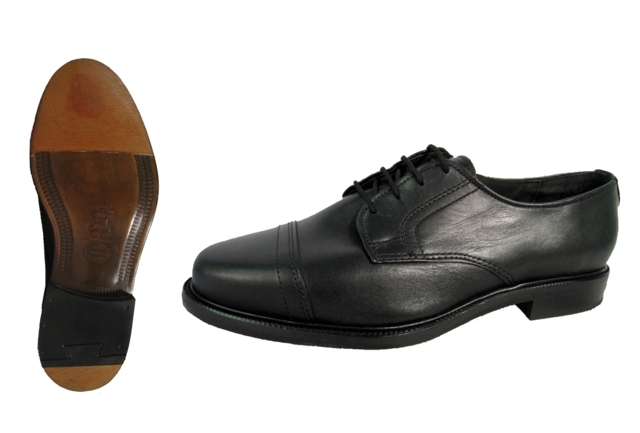 Please see style MAKEM as above, but fitted with NEW discreet 'Phenolic' toe and heel tips for a clean and richer sound.